Interested in building your own fence, but not so interested in picking out individual pickets and backer rails? Outdoor Essentials® fence kits are your answer. Why choose an Outdoor Essentials fence kit? Each kit includes all components to assemble one panel (including hardware). It ships and transports easier than full panels. You have more control over where the pickets are placed. 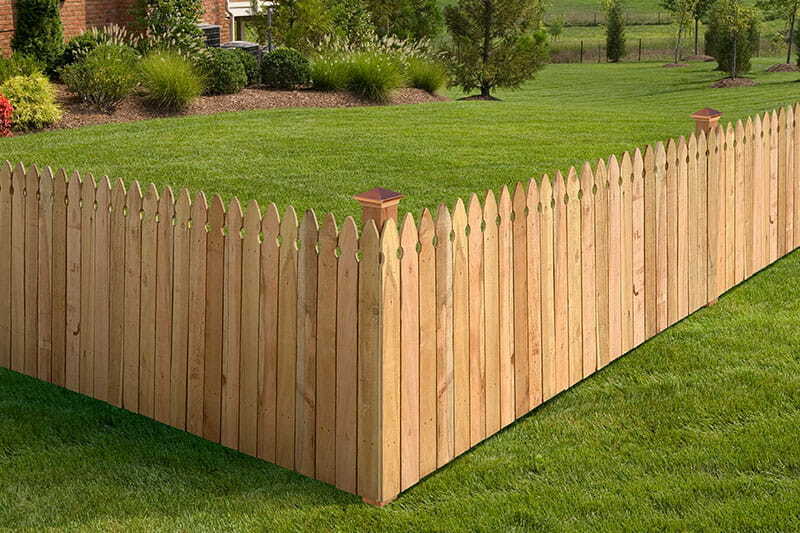 We offer privacy, semi-privacy and spaced picket fence kits. 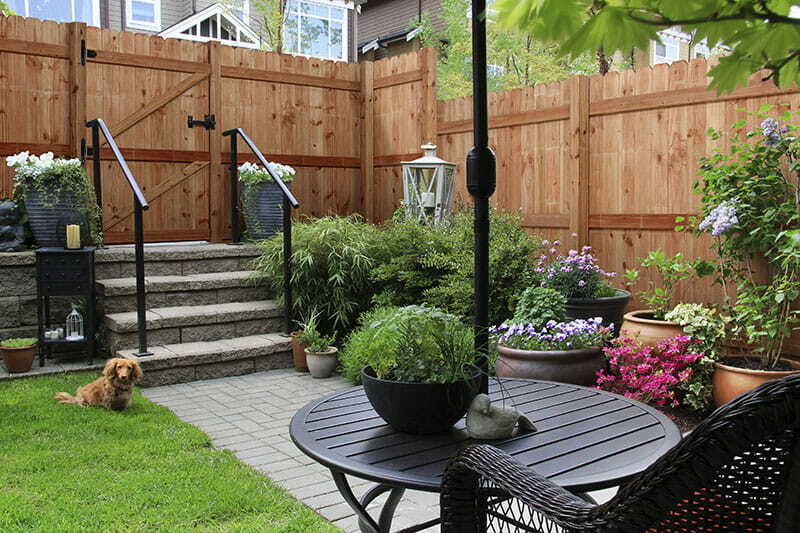 Privacy and semi-privacy fencing can transform your backyard into a secluded haven. With it, you can get a break from your neighbors (friendly or not, everyone needs to get away sometimes) or get away from that busy road noise. Privacy fence offers you true privacy. Semi-privacy offers a good deal of privacy, but allows some flow of air or light. 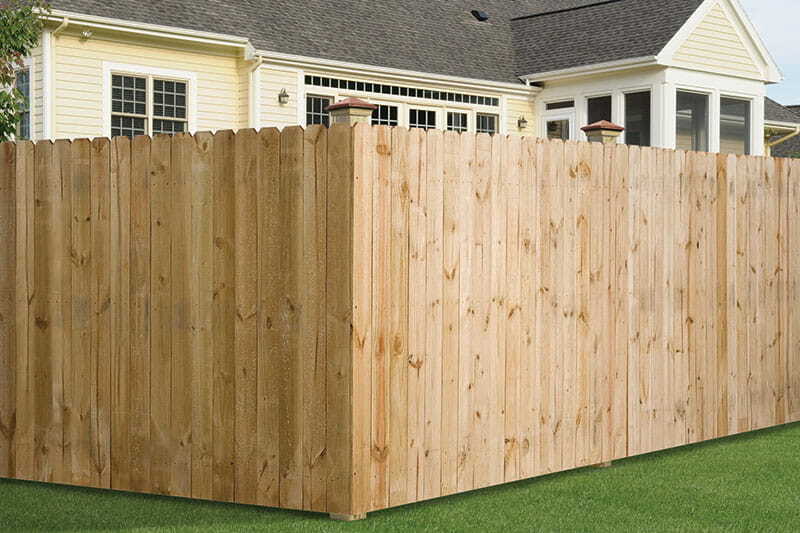 We offer 6x6 Cedar-Tone Fence Panel Kits in Privacy and Shadowbox styles. Craving for better curb appeal? And for a way to keep your kiddos or pets away from the road? Or to protect your plants and flowers from animals? 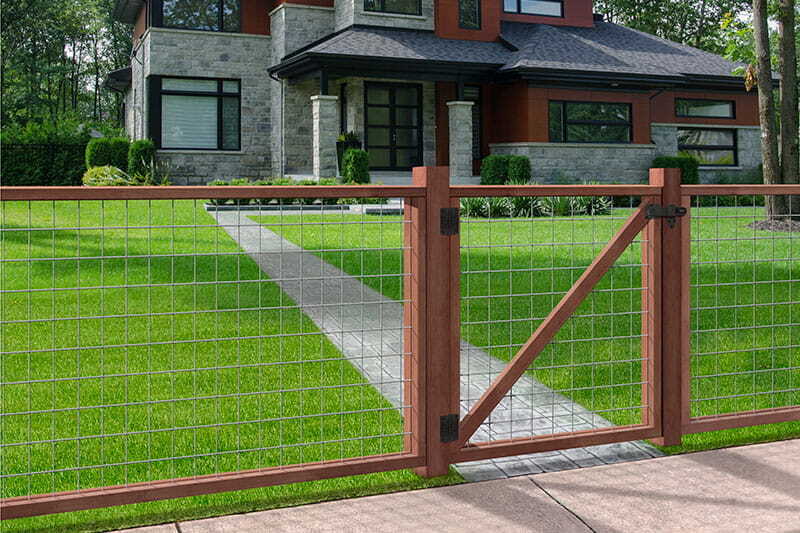 Outdoor Essentials spaced picket fencing is the fence style for you. It’s both decorative and functional. Use it to border your front yard, accent your landscape and add charm to your outdoor space. Learn more on our product pages below. Looking for preassembled panels? We offer those too.